The maiden Delta II took flight on Valentine’s Day in 1989, successfully delivering the first operational GPS satellite into space. 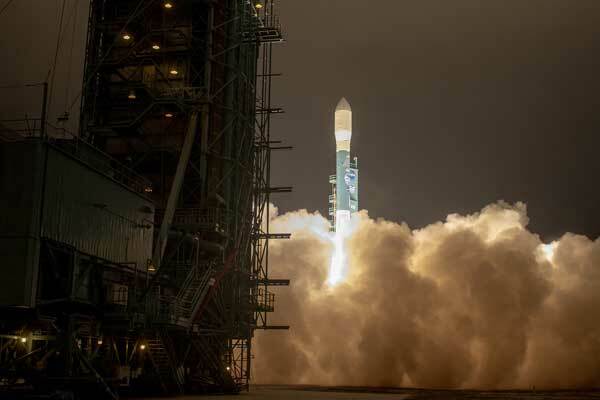 Since that first launch, Delta II rockets have launched 154 successful missions. Its resume includes several trips to Mars as well as the planet-hunting Kepler, the twin lunar-orbiting GRAIL spacecraft, 48 GPS satellites and numerous commercial imaging and communications satellites. KSC is a perfect place for it. Delta II was a crutch.